Local officials in Badakhshan say 30 local residents were killed and 15 other wounded when a gold mine collapsed in Shpo village of Kohistan district of this province today morning. Afghan Ministry of Defense in a statement on Sunday informed that at least 16 Insurgents have been killed and many others wounded. 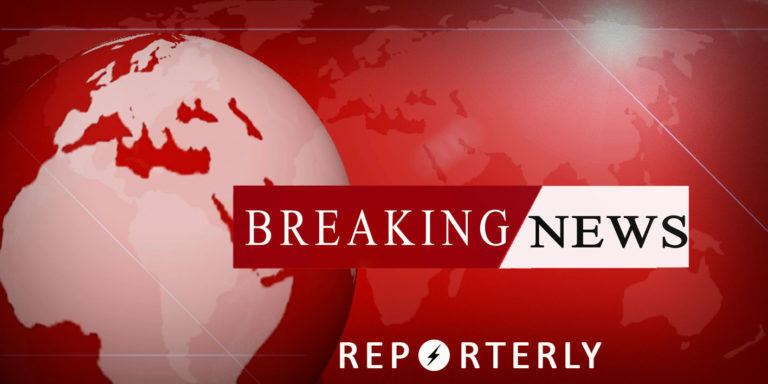 As a result of 12 offensive and clearing operations launched by Afghan defense forces and backed by the air strikes and in Nangarhar, Kapisa, Kandahar, Uruzgan, Daikundi, Farah, Faryab and Helmand, 16 insuurgents were killed including the deputy district shadow governor of Pashtuncot and 3 others were wounded, according to the statement. The statement added that a number of vehicles belonging to the insurgents were also destroyed. Sayed Ehsan Taheri, A spokesman for the High Peace Council in a press conference on Sunday said that Mohammad Omar Daudzai, the head of the High Peace Council’s Secretariat is scheduled to leave for Pakistan on Tuesday. 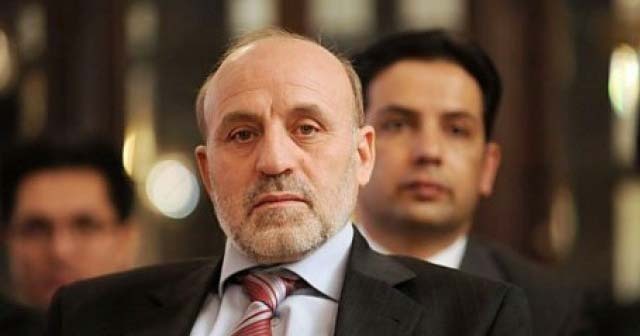 Daudzai will meet Pakistan’s Foreign Minister and Pakistani Army chief of Staffs, as well as some political and religious leaders in a separate meeting, he added. The High Peace Council of Afghanistan has informed in a statement on Sunday the introduction of Farhadullah Farhad as the first deputy head of the Afghan High Peace Council secretariat. “Engineer Farhadullah Farhad has recently been introduced as the first deputy head of the High Peace Council secretariat and a member of the executive board of the Council.” a statement by HPC reads. According to the statement, Mr. Farhad has officially begun his duty on Saturday. A spokesman for Afghanistan’s High Peace Council says Saudi Arabia has not yet set a date for Jeddah peace talks and direct discussions between the United States and the Taliban. 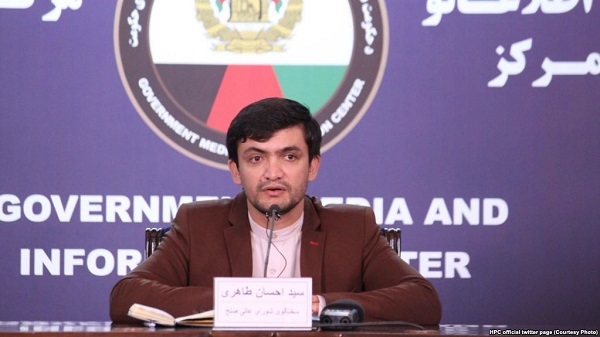 Seyed Ehsan Taheri, a spokesman for HPC, in a press conference at the government’s media and information center in Kabul, said that as the host, Saudi Arabia has not yet identified a date for holding the peace talks. The High Peace Council hopes that the Jeddah talks, as the Abu Dhabi talks, will not be held without the presence of the Afghan government delegation, Taheri emphasized. Meanwhile, Omar Daudzai, head of the High Peace Council secretariat, said last week that Afghanistan, unlike the Abu Dhabi talks, would not attend the Jeddah talks, without guaranteeing direct talks with the Taliban. 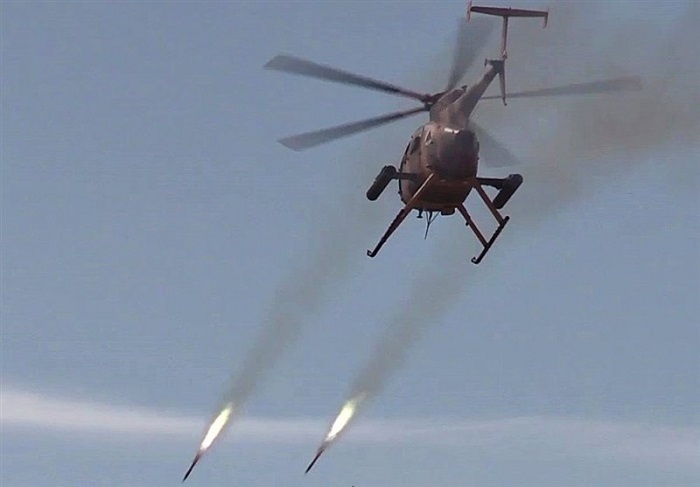 Ministry of defense released an statement on Sunday informing that as a result of the air strikes in the Pashtuncot district of Faryab province, the deputy shadow governor of the Taliban for the district named ‘Mullah Hayatullah’, and one of his man were killed. Dr Tedros Adhanom Ghebreyesus, Director General of the World Health Organization, in his visit to Afghanistan on Saturday, expressed his satisfaction with improving the health situation in Afghanistan, according to a statement by MoH. “Afghanistan has had significant achievements over the past decade in the health sector after decades of war. 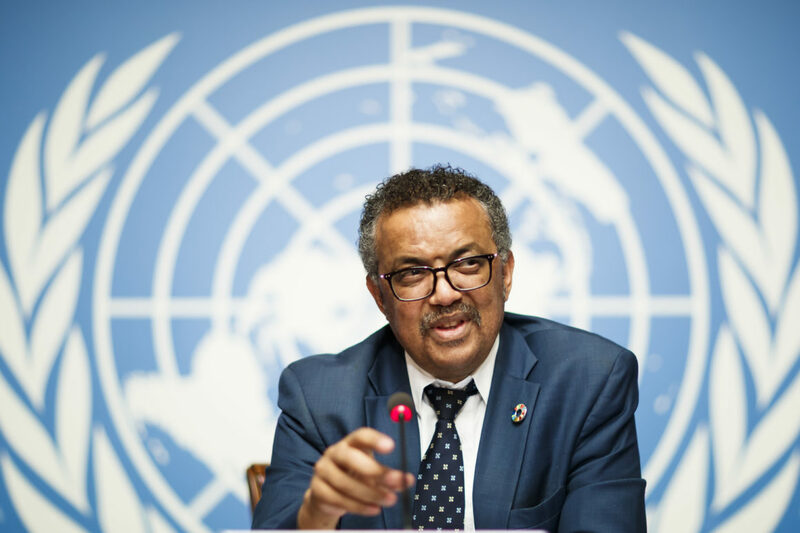 the maternal and infant mortality was a serious challenge in previous years, but today there has been a significant decline in this area.” said Dr Tedros in a ceremony on Saturday to introduce an integrated health service package which was attended by Ahmed al-Manzari, head of the Eastern Mediterranean region of the World Health Organization, and the delegation of the Ministry of Public Health. This package of health services includes basic health services, basic hospital services, Communicable & Noncommunicable Diseases control and explosion-induced injuries. Dr Tedros also emphasized that the World Health Organization is committed to providing technical support to Afghanistan’s health sector. President Mohammad Ashraf Ghani inaugurated Kakar History Foundation on Saturday, according to ARG statement. 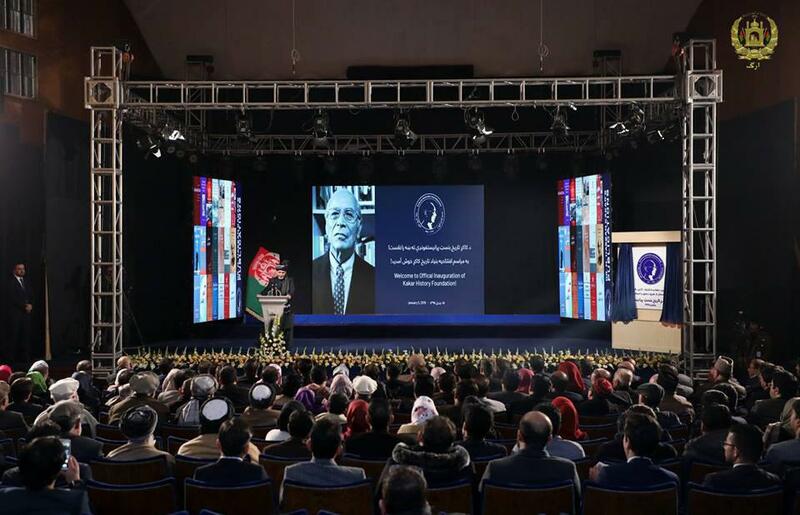 “Afghans have shared pains and the nation should stay united to overcome the current situation and prevent the repetition of history.”, said President Ghani in the inauguration ceremony. Late Hassan Kakar was Pres. Ghani’s friend & close colleague. 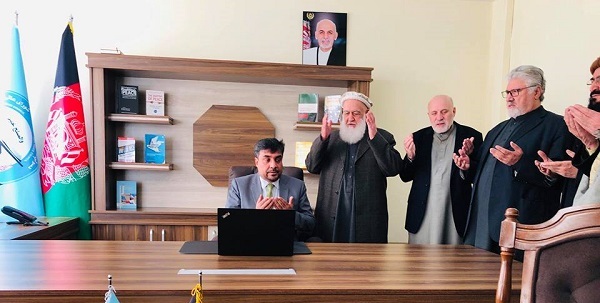 In his book “Government & Society in Afghanistan:The Reign of Amir Abdul Rahman”, Kakar acknowledged using resources from the President’s personal library, the statement added. President Ghani’s personal library in his house in Darulaman has over 7,000 books, mostly about history, philosophy, anthropology, sociology and economics. Late Professor Kakar was the greatest contemporary Afghan historian, who left a great intellectual legacy behind. he was born in 1928 in Laghman province and held a bachelor degree from Kabul University and a master of philosophy and a PhD in history from the University of London. Mr. Kakar passed away in the United States in 2016. 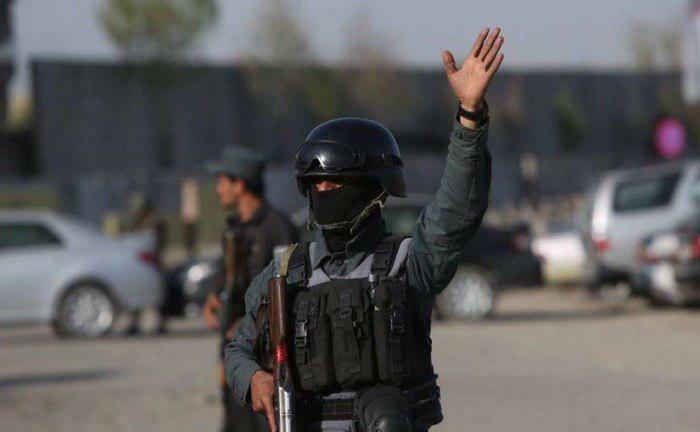 Spokesperson for Ministry of Interior , Najib Danish, informed that at least three police force members were wounded in a magnetic IED blast targeting a police vehicle in Kabul’s PD16 on Sunday morning. “The wounded are in stable condition.”, he added.